We can tell you're visiting from India - would you like to visit our India website? We can tell you're visiting from United State - would you like to visit our United State website? We can tell you're visiting from Oman - would you like to visit our Oman website? 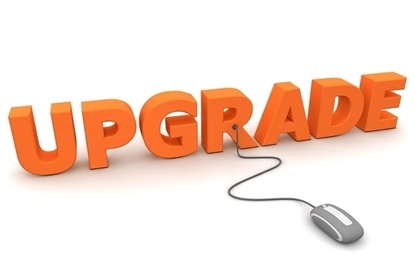 This upgrade product is to be used for custom pricing. Copyright © 2019 WORK 365. All rights reserved.